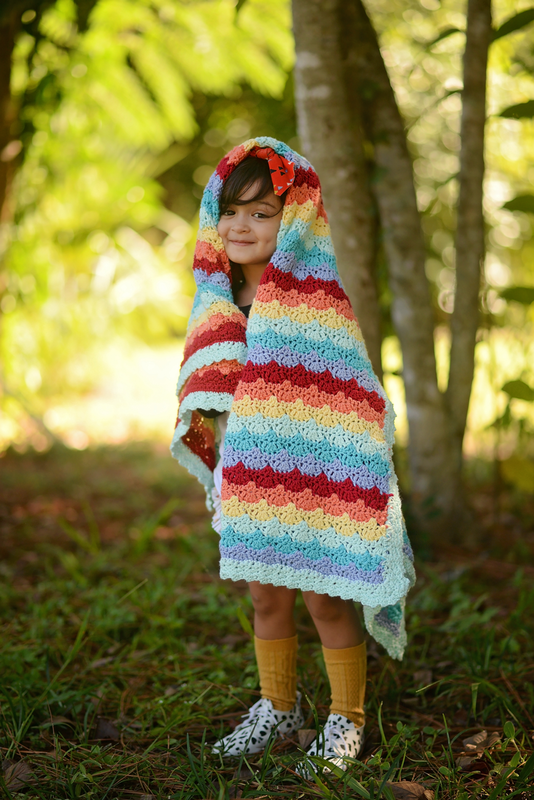 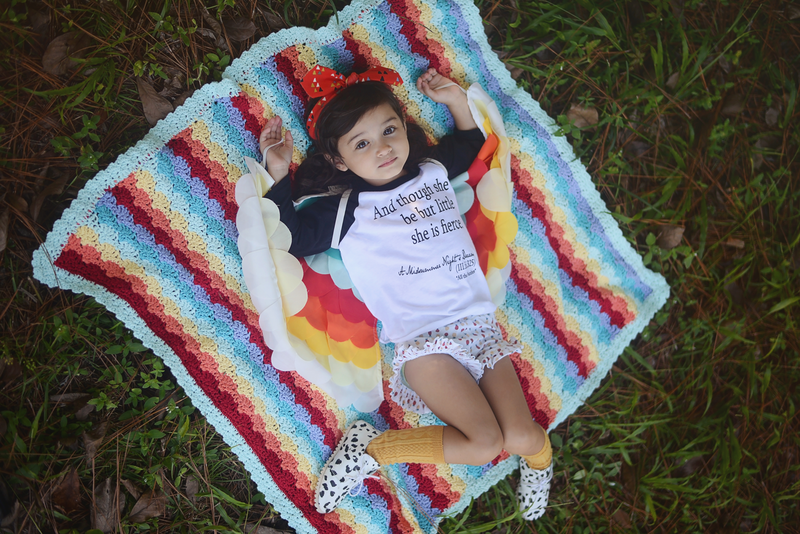 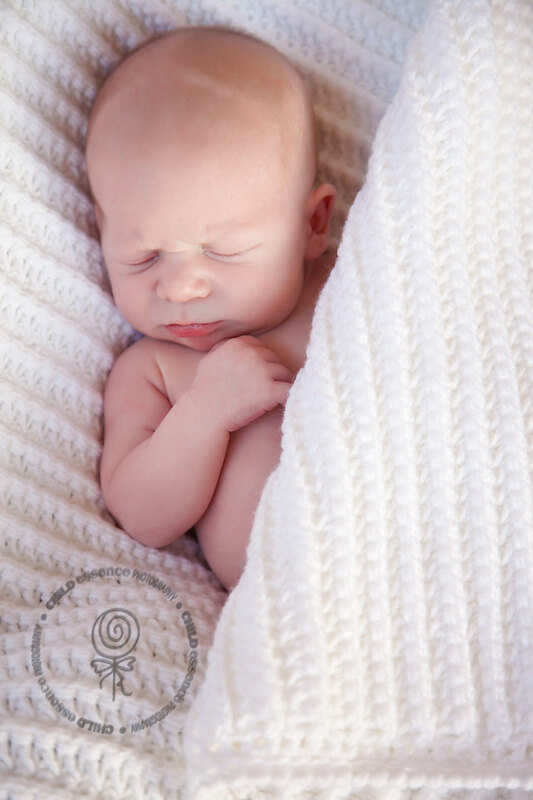 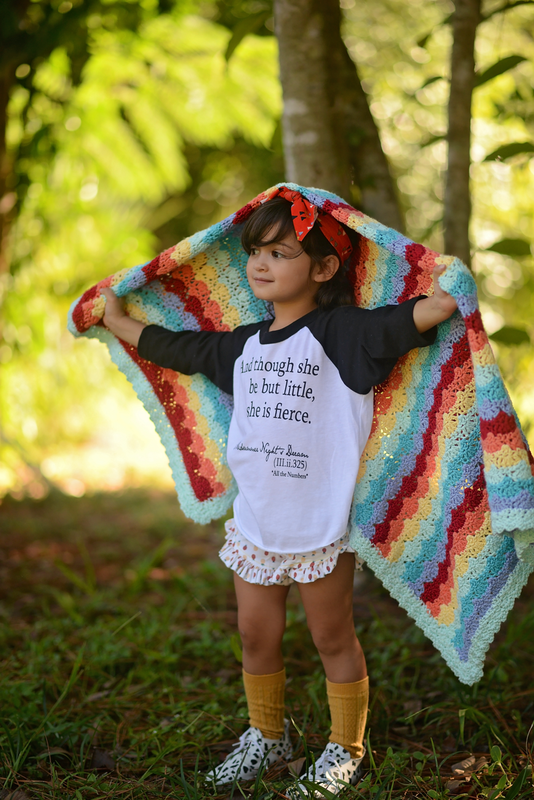 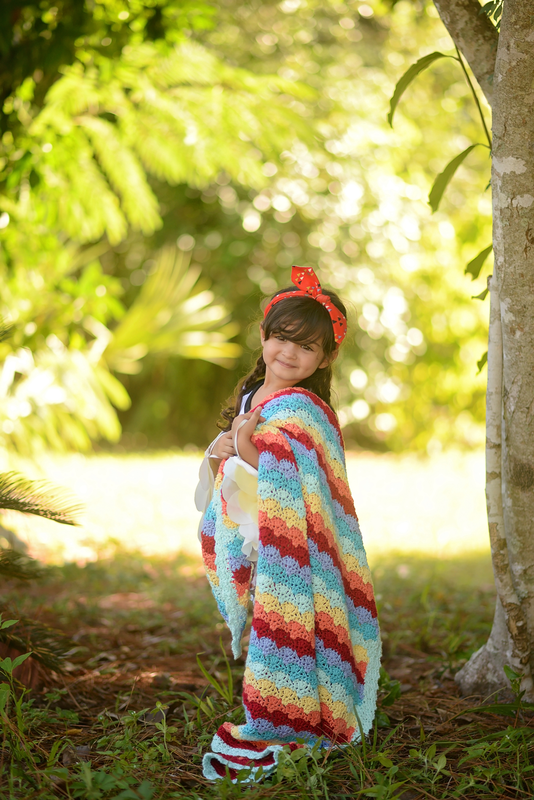 Description Wrap them up with little thoughts and big dreams with this chasing rainbows afghan. 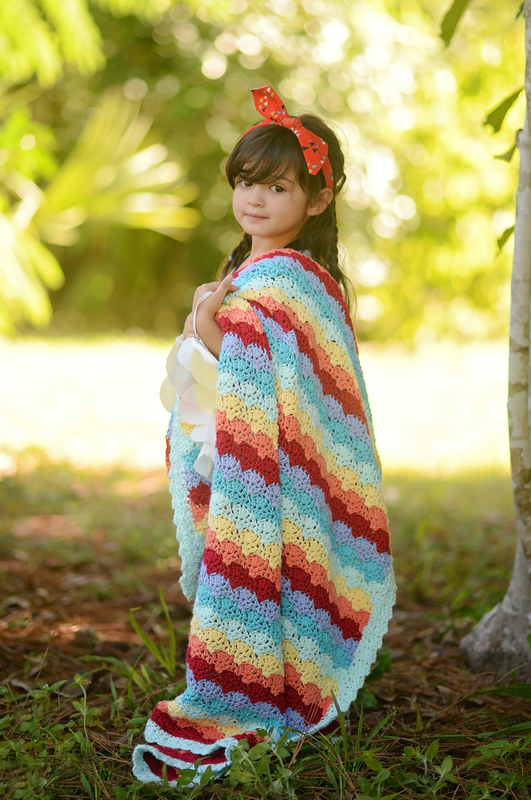 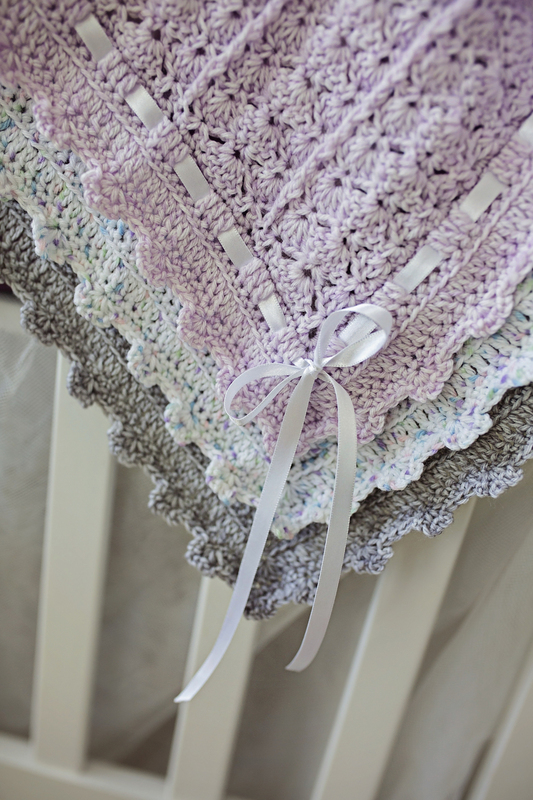 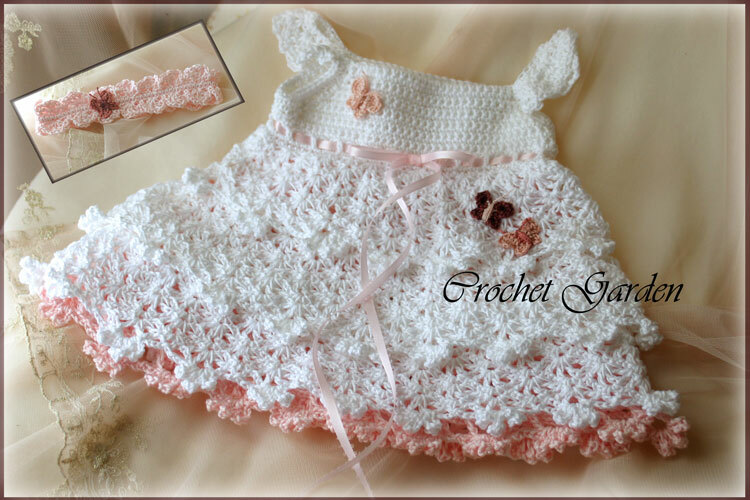 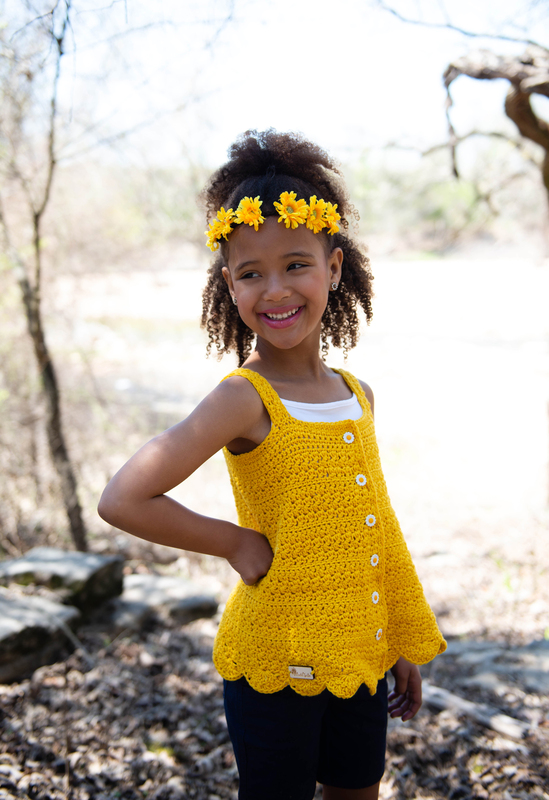 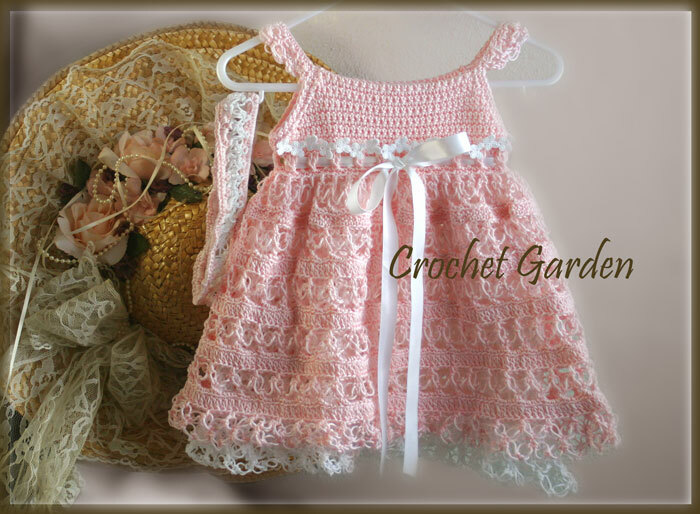 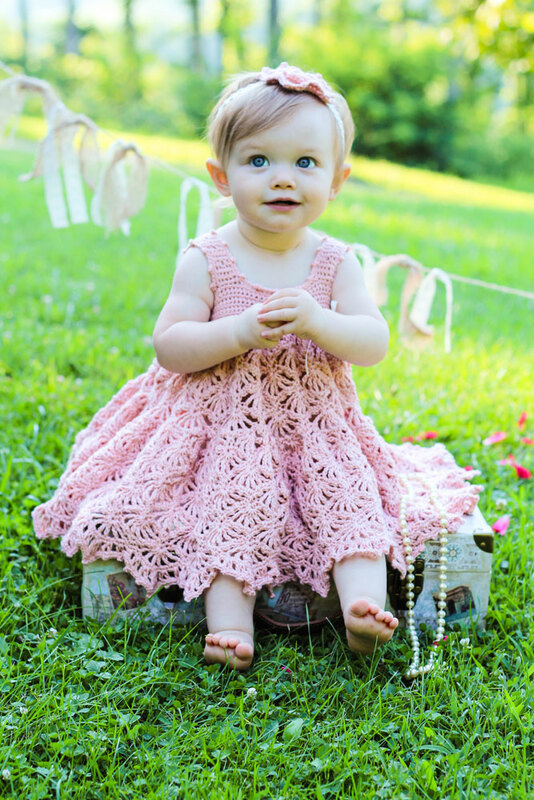 This crochet pattern consists of a simple 4-row repeat- allowing you to take it with you or work on it while watching them play. 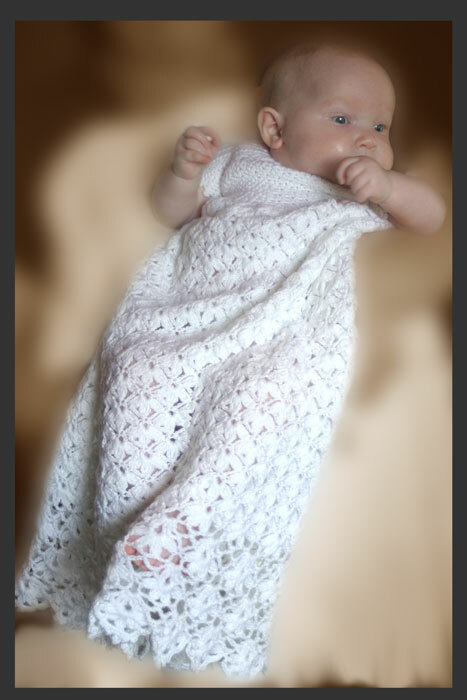 Yarns not in use are carried up while not in use, and the edging is crocheted over minimizing the need to weave in ends. 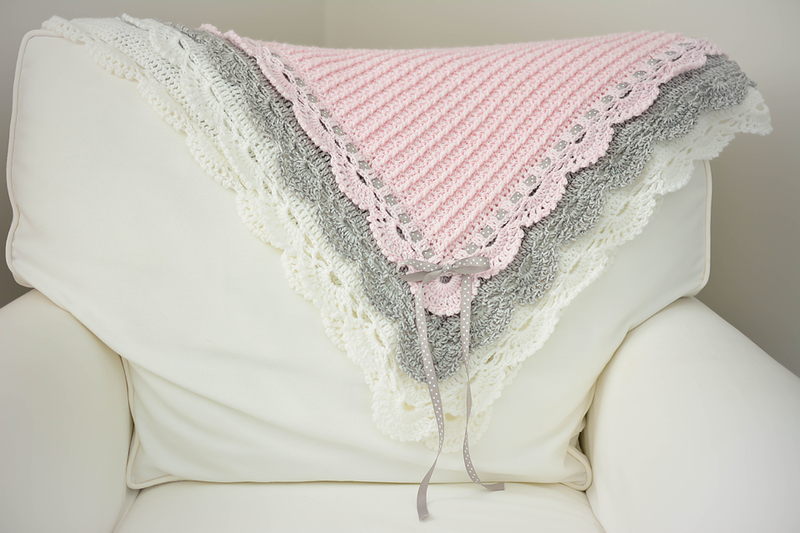 Materials: Yarn standards #4 (Medium).